Get hyped, folks. 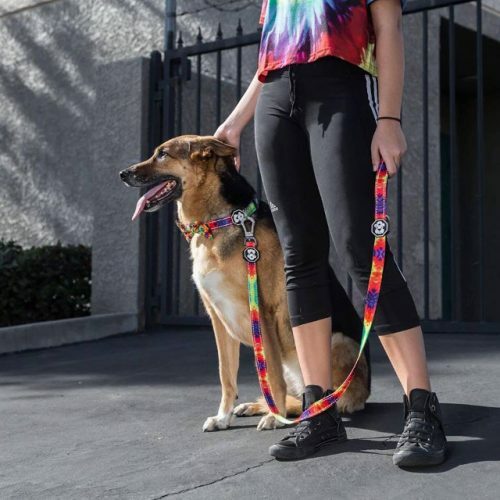 Streetwear style has officially gone to the dogs thanks to the cool kids at Fresh Pawz. 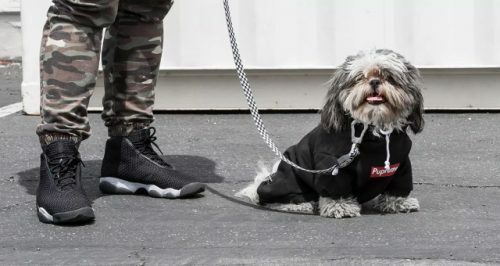 Inspired by streetwear culture, the Fresh Pawz collection includes accessories and apparels that are definitely hypebeast-approved. From collars to hoodies and more, there’s a little something for every four-legged kiddo. If you care for animals, then you will be glad to learn that 5% of every purchase is donated to the Petfinder Foundation! Check out the full range at www.freshpawz.com. Local shipping within US is free for orders over USD $65. Sign up with us and get these cool gears shipped right to your doorstep!